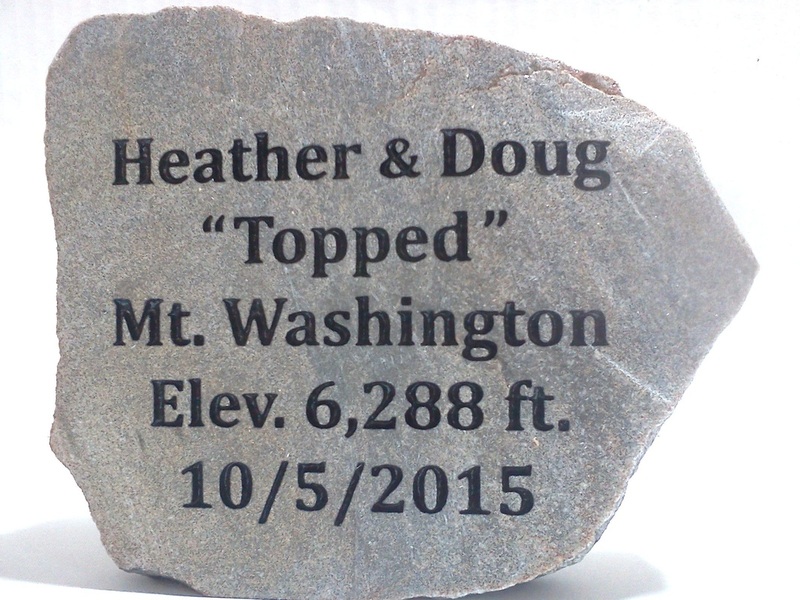 ​I recently received a challenging request from a hiker who brought back a rock with him from hiking to the summit of Mt. Washington. He asked if I could engrave it as a keepsake from his trip. The stone face was too rough and jagged to engrave and I asked him if I could cut away some of the stone to produce a smoother engraving surface. 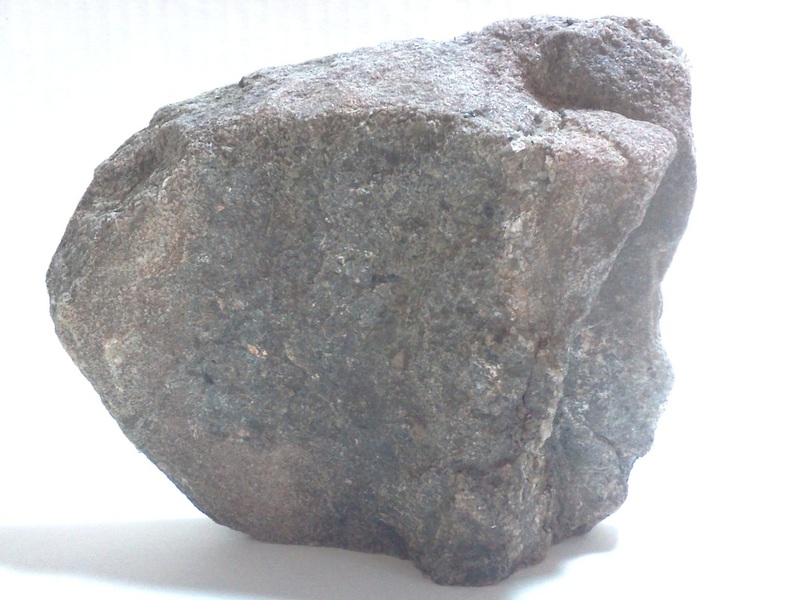 The stone was relatively soft and I told him the stone could crumble and fracture during the cutting process. He told me to go for it and the stone came out beautiful! Most of us have experienced the loss of a pet. Our pets feel like a member of the family and the sense of grief and loss we feel can be overwhelming. Remembering the good times that you've had with your pet can help with the grieving process. A memorial can help you focus on those positive memories. 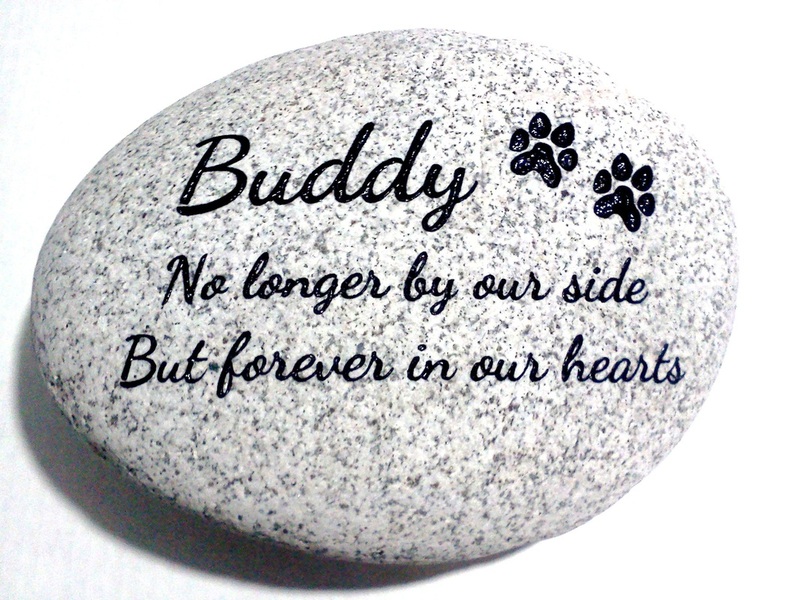 We can create a beautifully engraved stone as a tribute to your pet. It will provide you with a loving reminder of your pet for years to come. Beautiful! You will love your purchase! 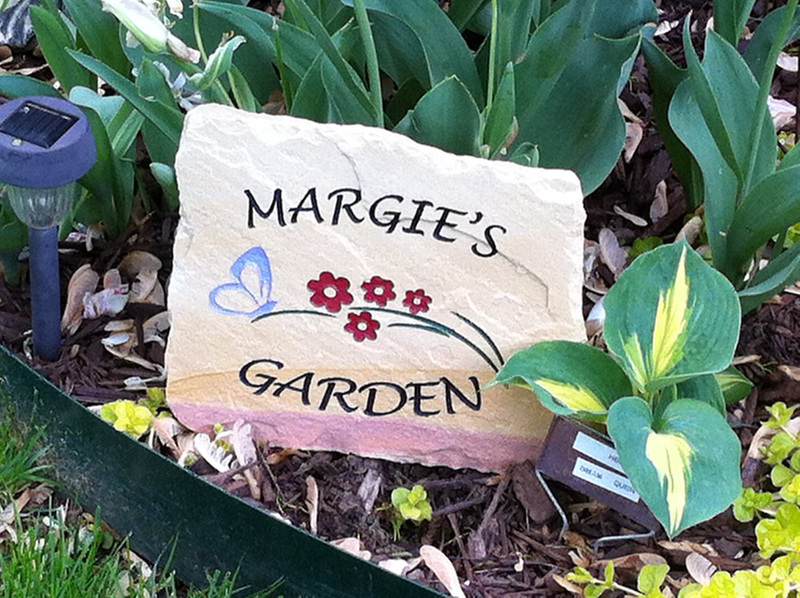 My Mom's stone for her memorial garden turned out perfectly! Highly recommended! Such great work!!! The stones are ridiculously cute! Ordered 3 of them. Very adorable! We will be recommending this seller to our friends and family. the service was above and beyond any expectations and the quality of the product was incredible. Thank you!